Book your room at the Denver Marriott City Center hotel at $179/night plus tax. This rate is available until Friday, March 14, 2014. There’s limited availability for these rooms, so book your room online or call 1-877-303-0104 and mention the UX Immersion Conference. 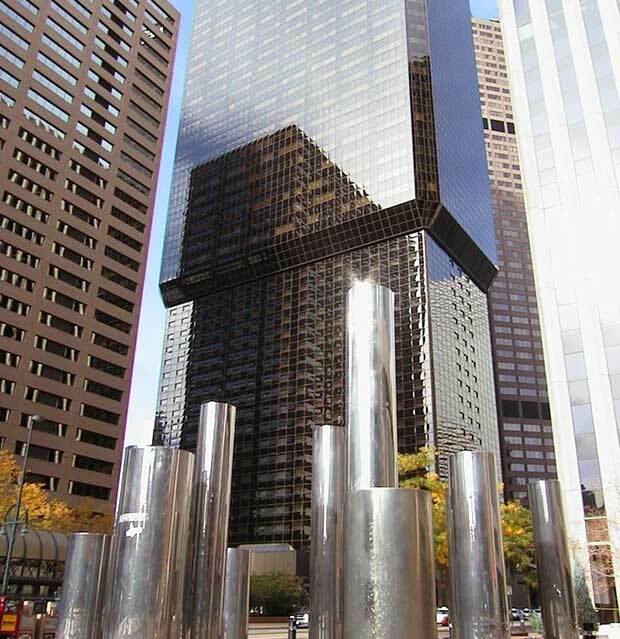 The Denver Marriott City Center is located in the heart of Denver’s Downtown Neighborhood. This prime location provides ample shopping, restaurants and activities within steps of the hotel. There are numerous ways to get yourself from the airport to the conference hotel. The closest airport to the hotel (26 miles) is Denver International Airport (DEN). Supershuttle is available from the airport at $23 for one way. Taxis average around a $65 fare to the hotel. Visit the Denver International Airport web site for more transportation details. Parking is available at the hotel at $32/day. Visit the Marriott web site for driving directions and traveling to the hotel. Unlike other cities typically built around a road, railroad, lake or navigable body of water, Denver was founded because the first few flakes of gold were discovered back in 1858. 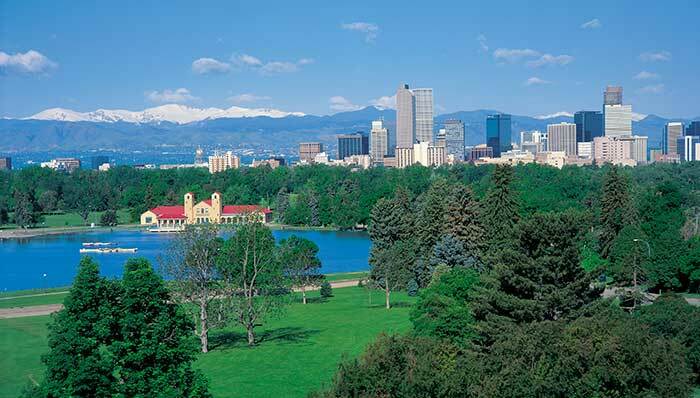 Whether you’re a food connoisseur, nature lover, or sports fanatic, Denver has something for everyone. From fine dining to food trucks, Denver is home to award winning chefs, and is one of the nation’s most innovative dining spots. And did we mention the beer? It’s home to more than 200 locally brewed beers (perhaps we’ll have a UXIM pub crawl). 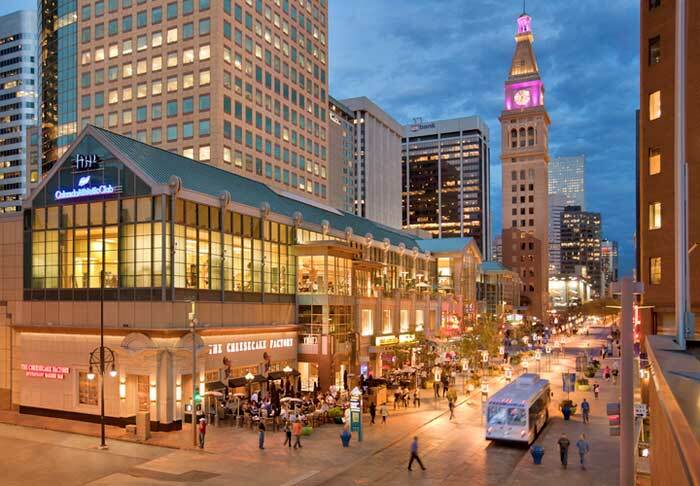 Explore the city by walking down the 16th Street Mall, a mile long promenade filled with stores and restaurants. Or venture off to other places like Larimer Square and historic lower downtown (LoDo). There’s no shortage of museums in Denver ranging from art to history plus the U.S. mint. Prefer nature over museums? Visit the zoo or botanic gardens. To get a full listing of activities, events, museums, shopping, and additional information about Denver visit Denver.org.